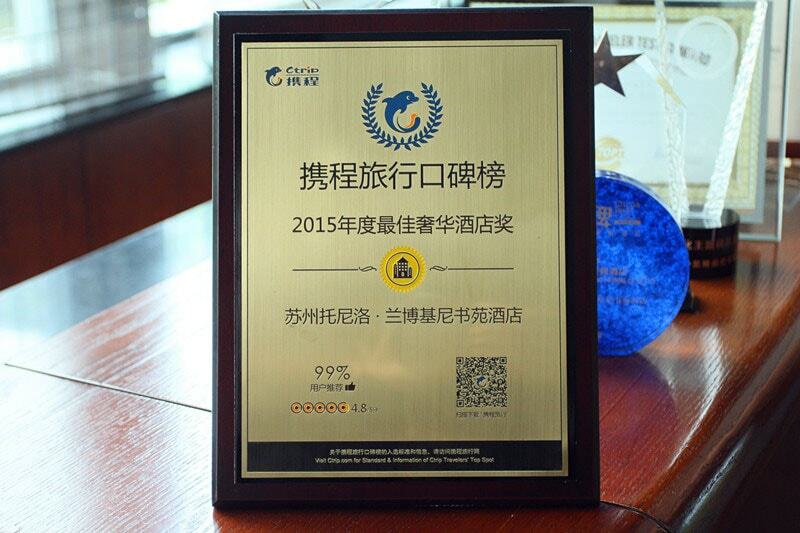 Tonino Lamborghini Hotel Suzhou was awarded the 2015 Best Luxury Hotel Award by Ctrip. 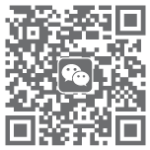 The award is based on the travel data of tens of millions of users, the real reviews and sharing of the user community of Ctrip and integrated user voting and expert assessment, and attempts to create the most comprehensive, authoritative and reliable tourism ranking list, and provide the most comprehensive, and genuine travel reference for tourists. Based on a comfortable and elegant living environment, top facilities as well as personalised service, Tonino Lamborghini Hotel Suzhou received positive reviews from worldwide travellers on Ctrip in the last year.